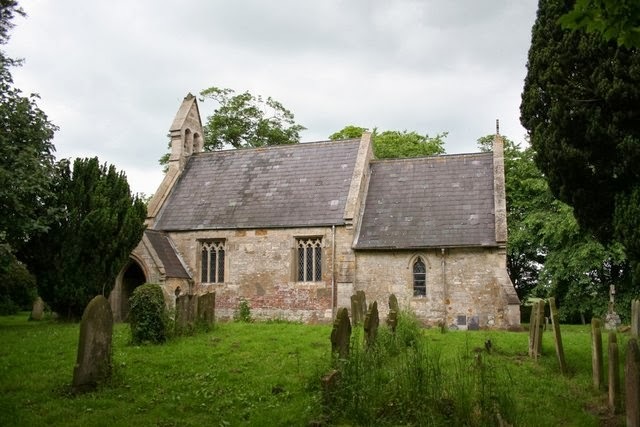 This beautiful atmospheric church dates back to the 12th century. 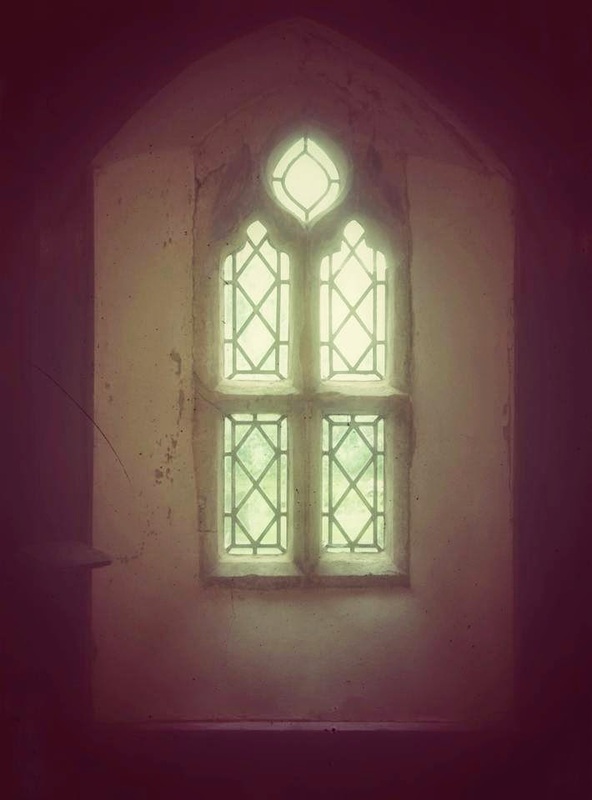 It contains beautiful carved stone medieval faces and a rare “Leper’s window” that enabled succour to be passed to those with leprosy who had to stay outside the church. Ancient sundial on south elevation. Thomas Retford, vicar, courageously gave his life in the Lincolnshire rising.